As part of the objectives, methods, goals, and activities, students in grades one through five receive the official Spanish curriculum from Spain for a total of two and a half hours daily, in addition to required core subjects in English and attend school for an additional hour. This enables students to obtain the goal of aquiring a second language empowering them to speak, read, write, and communicate. Coursework, taught by native Spanish language teachers, includes Spanish language instruction in reading, language arts, math, science, and social studies. Students in the program have an extended school day. Students in the program have an extended school day. In 1st grade students attend school from 8:35 a.m. to 3:05 p.m. In 2nd-5th grade, students attend school from 8:35 a.m. to 4:05 p.m. On Wednesdays, students are released an hour earlier. 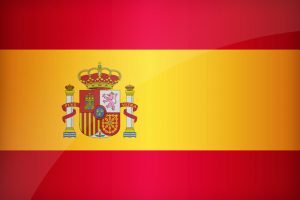 The Spanish Ministry of Education provides resource and visiting teachers from Spain who teach subject areas of the program in Spanish. 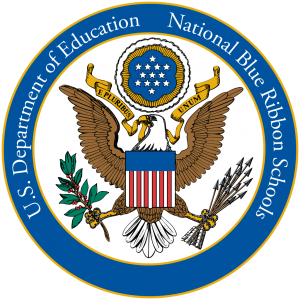 In 2016, Sunset Elementary was awarded the Colegio del Año (School of the Year) by the Spanish Embassy in Washington, D.C.